I don’t know why this app is so popular. 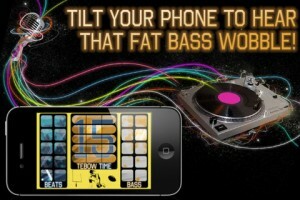 A few of the beats aren’t really Dubstep beats and the basses don’t sync up well. The Tebow samples are funny though. All you die hard Denver Broncos Tebow fans will probably get a kick out of it. 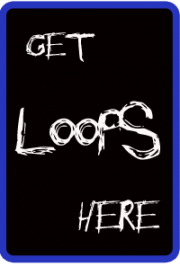 Overall this app is kinda random and goofy. Good for a laugh but mostly a waste of money. 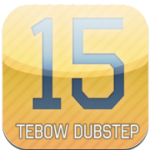 Make your own Dubstep Music while adding your own Tebow twist to it.